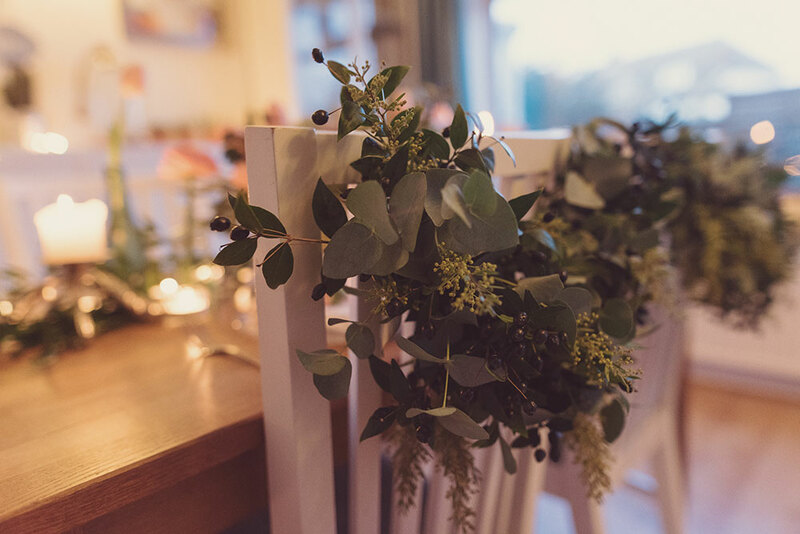 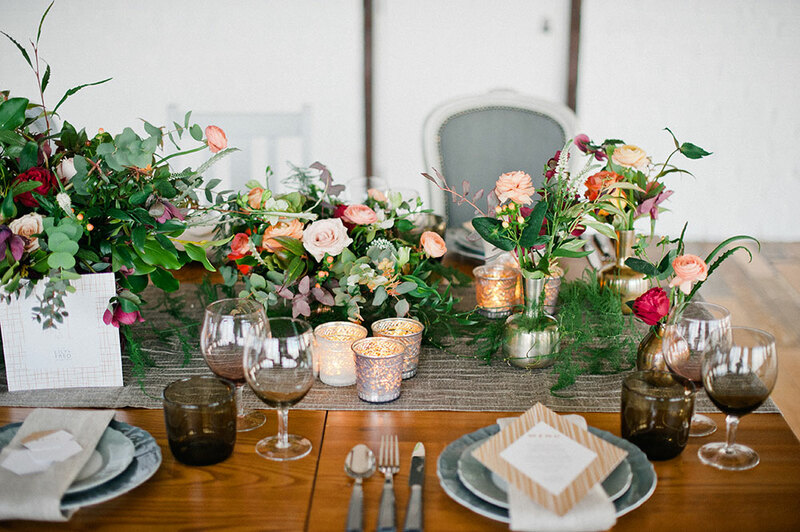 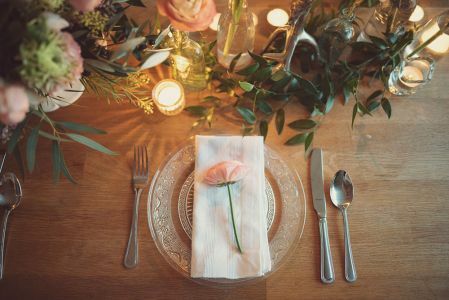 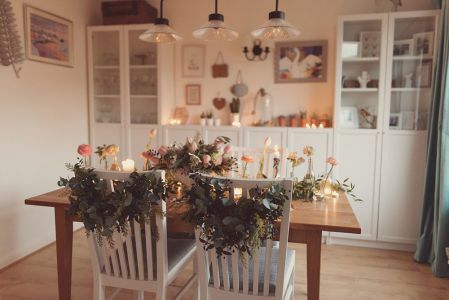 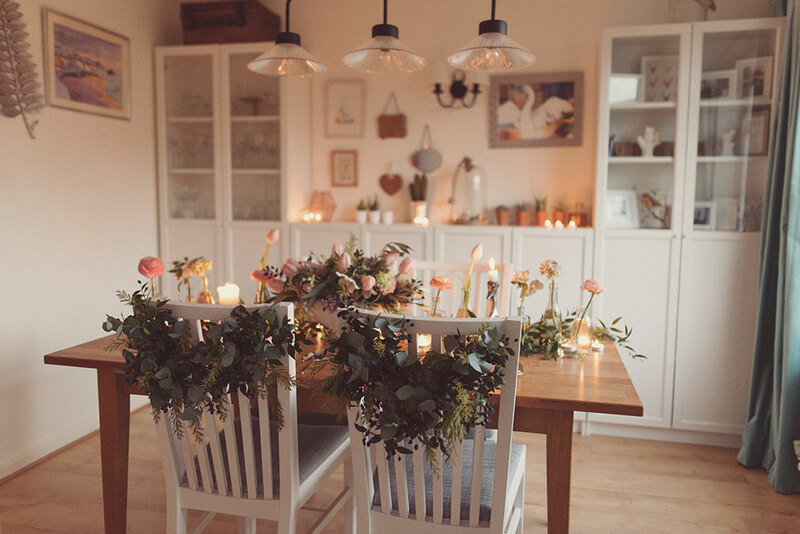 Joanne Truby Floral Design can create flowers for styling and events, including private and commercial parties and editorial photoshoots, press launches, events for production companies, retail outlets & brands. From building backdrops, hanging installations, prop hire, floral designs, on the day styling, supplier collaboration and design installation. Previous styling and events we have worked on include providing designs for an E Entertainment, Centre Pieces for an awards gala dinner hosted by Paul Hollywood and a window installation for Joy’s flagship store to celebrate British Flowers week. 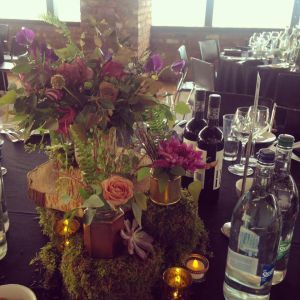 If you have an event that you would like us to create flowers for or style do get in touch to discuss your event and what we can do for you. 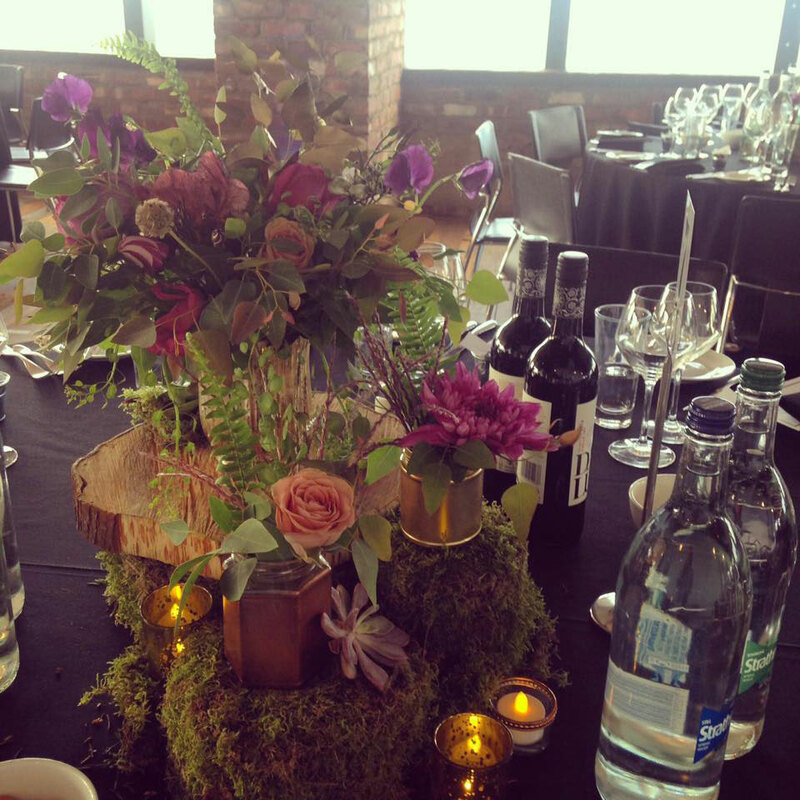 Take a look at our gallery below to see images of our styling and events work.